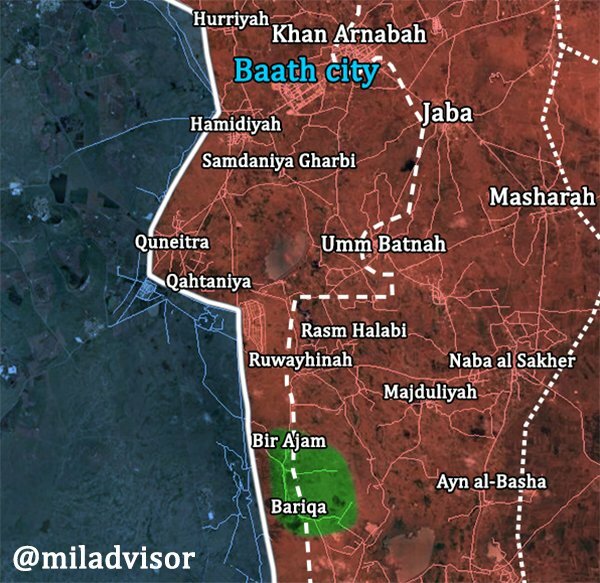 Syrian Army in full control of #Quneitra province after reconciliation deal in Bariqa and Bir Ajam. The battle for southwest Syria has ended. 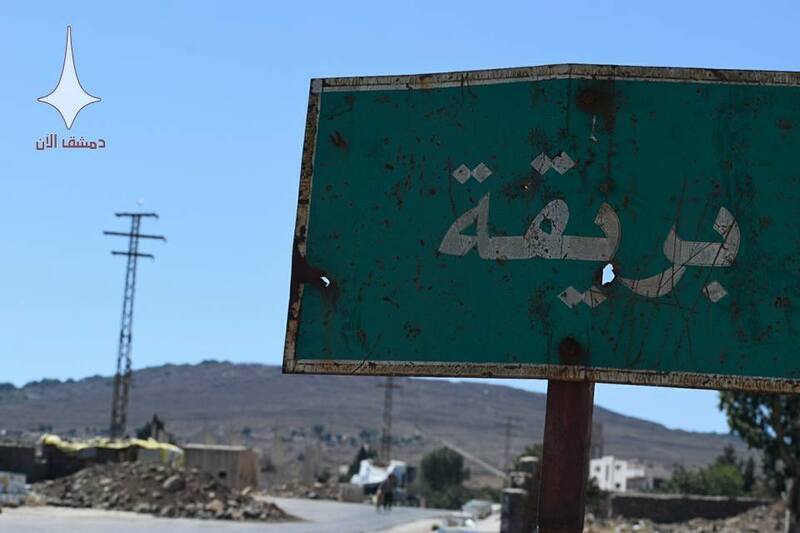 Entire province #Quneitra and #Daraa under full government control. 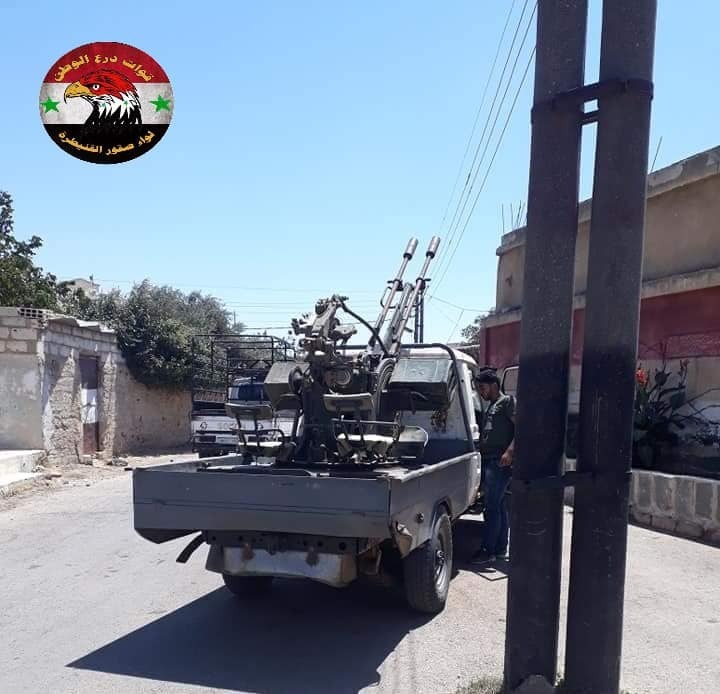 Armed group in Bariqa and Bir Ajam villages #Quneitra, started to hand over their medium weapons to SAA today, the reconciliation is still ongoing. 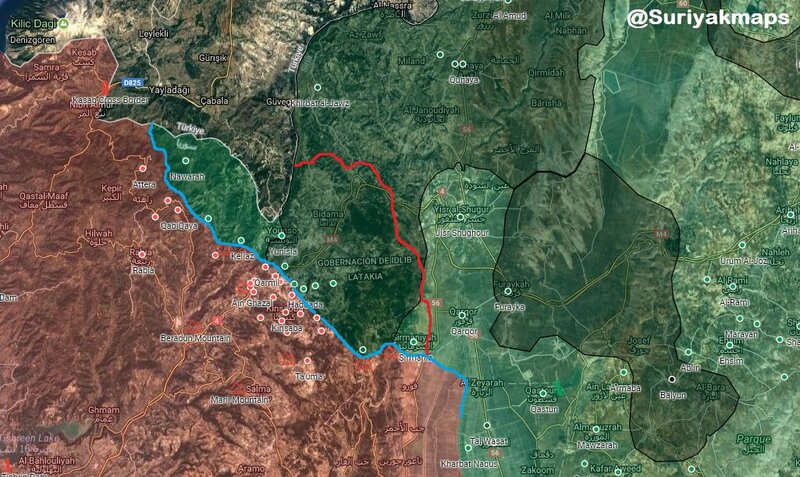 Only Bariqa and Bir Ajam villages remain under control armed groups in #Quneitra. 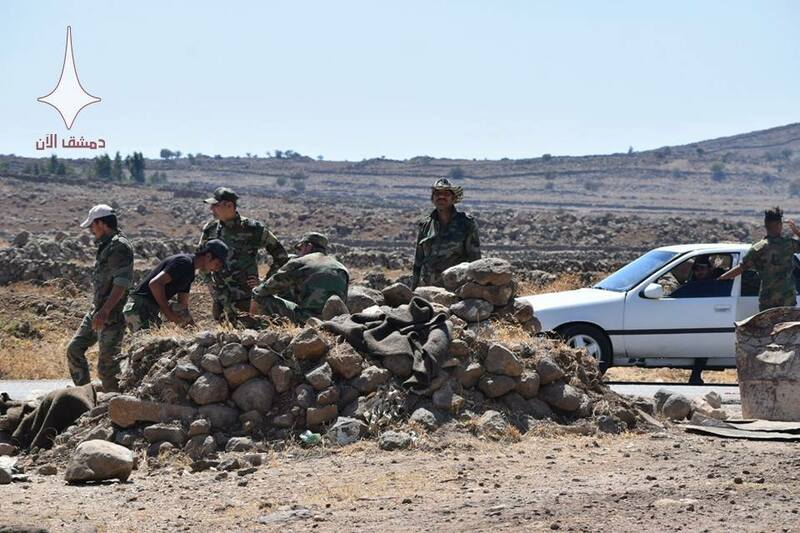 Syrian Army in outskirts of Bariqa village today #Quneitra. 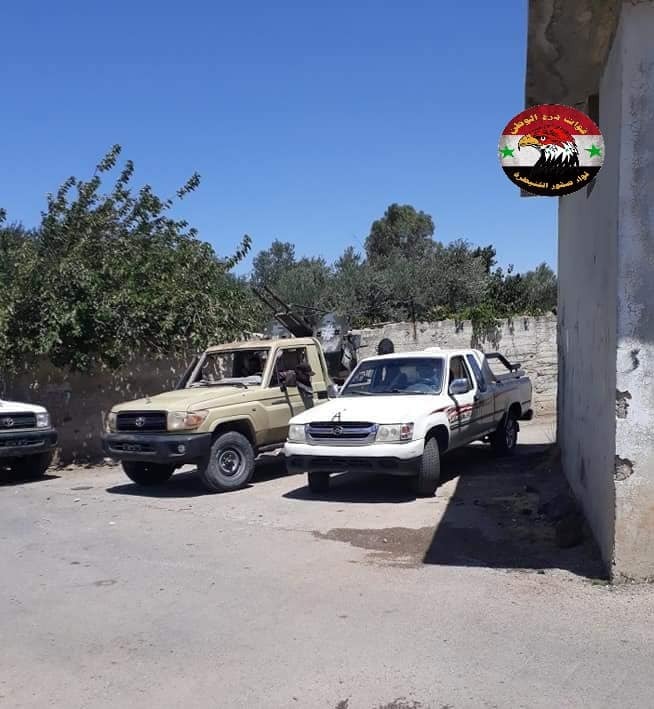 41 killed and 30 wounded in #ISIS (3) suicide #PBIEDs and militants group attack in the (druse) southern #Syrian city of #Suweida this morning, precisely in the open fruit market. Syrian security killed the attackers following a street fight. ISIS has a presence in #Quneitra. 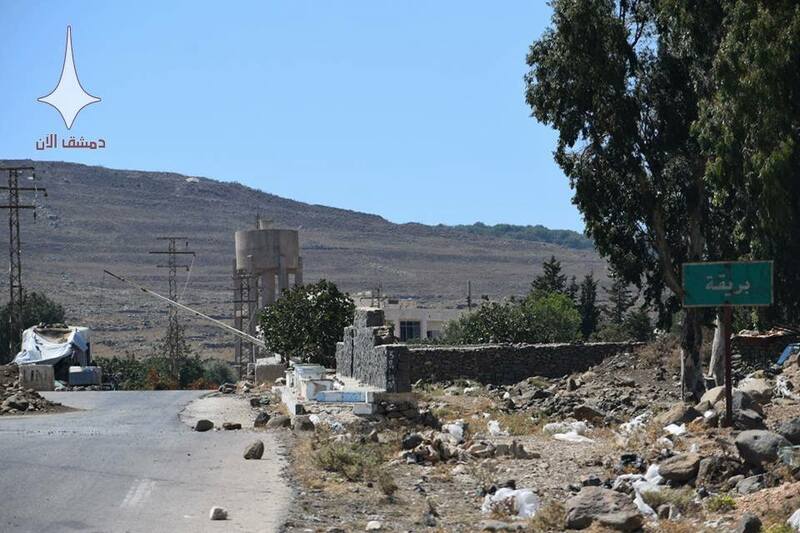 #ISIS attacked four villages, south- East, bordering al-Badiya (Syrian steppe) before reaching #Suweida market. The group used the element of surprise and still engaged with the Syrian army in many spots. 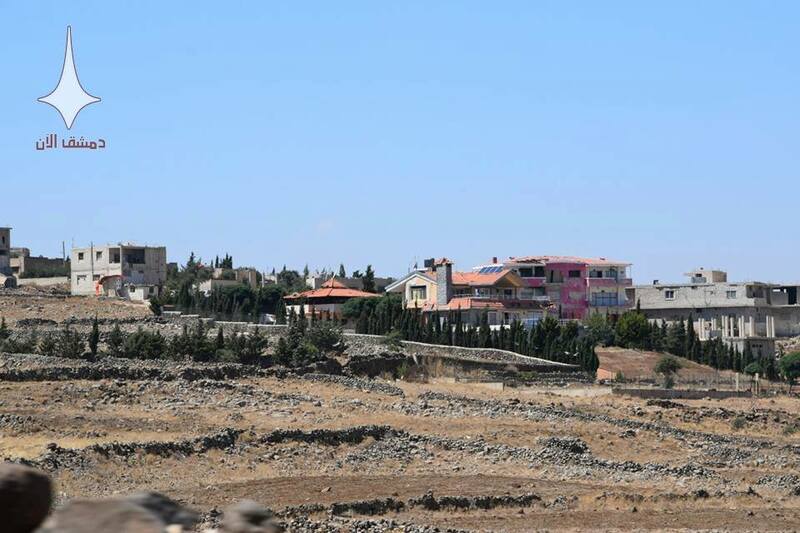 Death toll of #Suweida increased to 50 and 78 wounded caused by #ISIS. New evergreen Tweet? 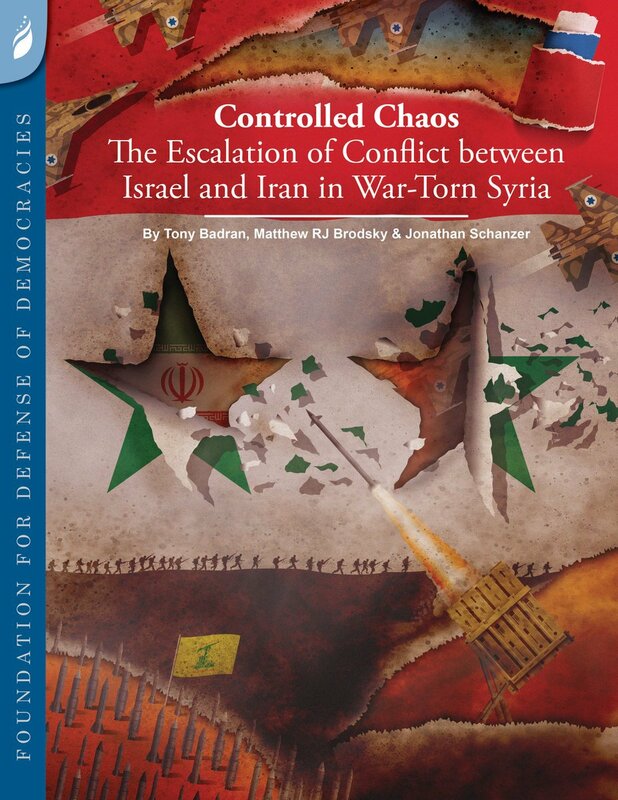 "Netanyahu asks Putin to remove #Iran's forces from #Syria." It's a few hours after Putin & Netanyahu met in #Moscow to discuss the removal of #Iran from #Syria. #Israel responded to the UAV that crossed into its airspace from Syria with strikes at 3 military posts near its border. 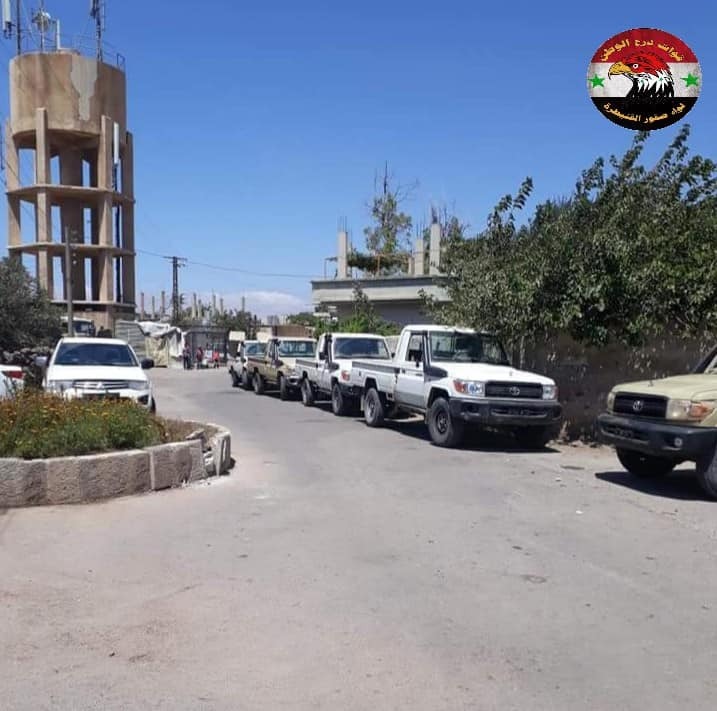 The Syrian Army agreed with the Russian suggesting to ship all Syrians refusing to reconcile with the government to #Idlib: green busses (or whatever colour it is going to be) are prepared to go to #Daraa #Syria. 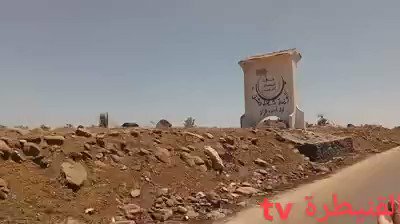 Over 100 busses are reaching #Daraa to carry over 1500 Jabhat al-Nusra aka Hayat Tahrir al-Sham and their families who rather stay under Turkish control the north of #Syria. The #Damascus-Amman road is clear and safe now and Naseeb crossing is expected to reopen soon. Syrian Army is clearing up east of #Daraa where the Russian Military police is tasking position. 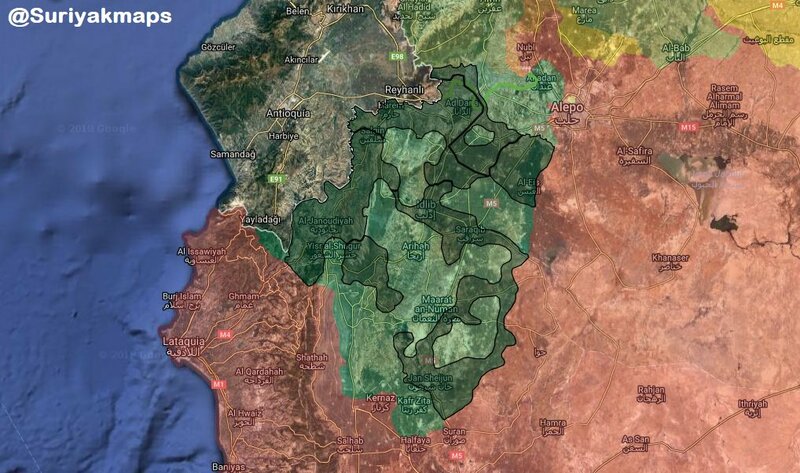 As expected, the #Assad regime - supported by #Russia & yes, #Iran-backed militias - is well into a pre-planned offensive vs. opposition-held areas in S/SW #Syria. = Violating de-escalation zone agreement & with little/no word/response from the opposition’s foreign backers. 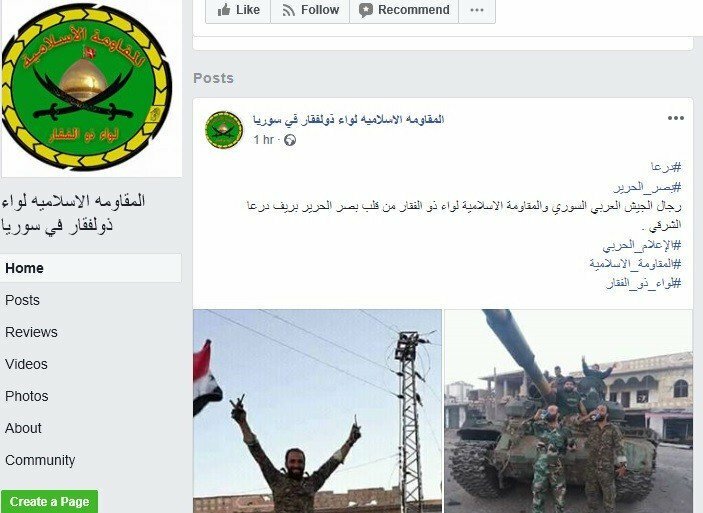 #pt: At least one pro-#Assad Shia militia group overtly backed by #Iran/#IRGC -- Liwa Zulfiqar -- has publicly proclaimed its ongoing role in the offensive in south #Syria. No word or response from #Israel, as yet. 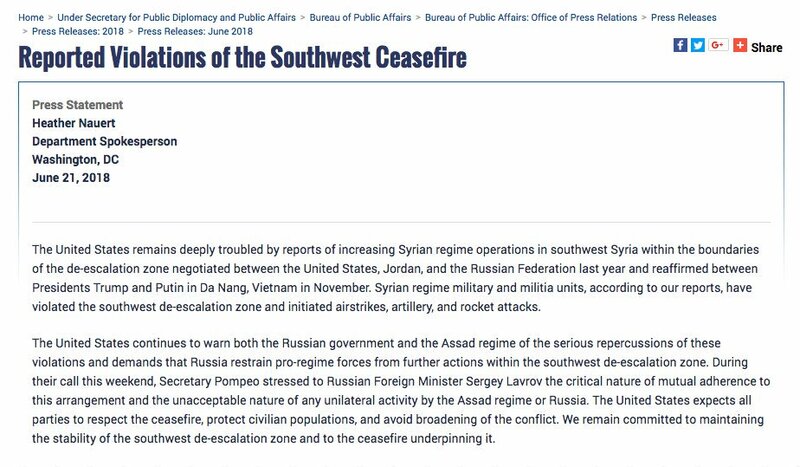 June 21: @StateDept threatens “serious repercussions” for any offensive in the south. 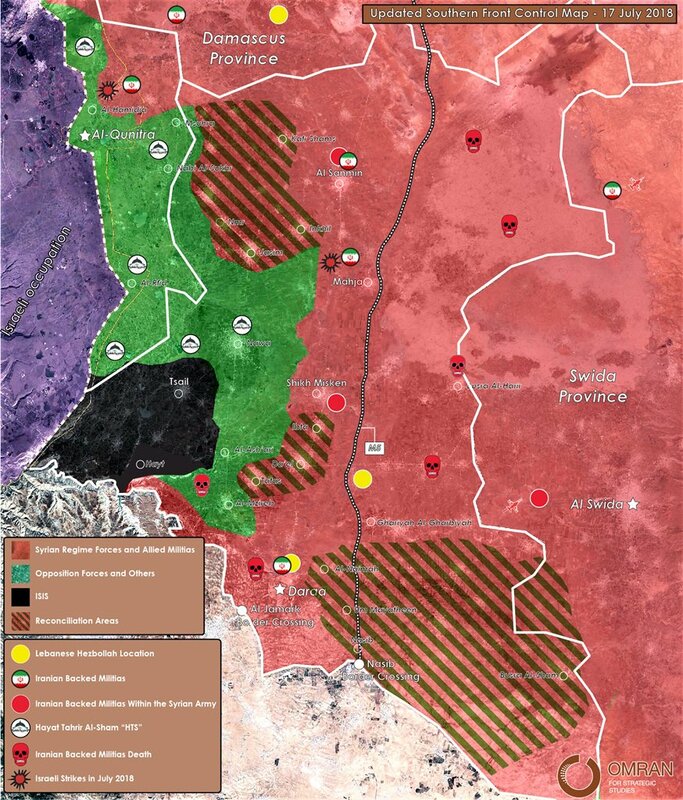 The battle of south Syria will be divide in two parts: the first part (Suweida/east Daraa) will continue without obstacles from players involved (#USA and #Israel). 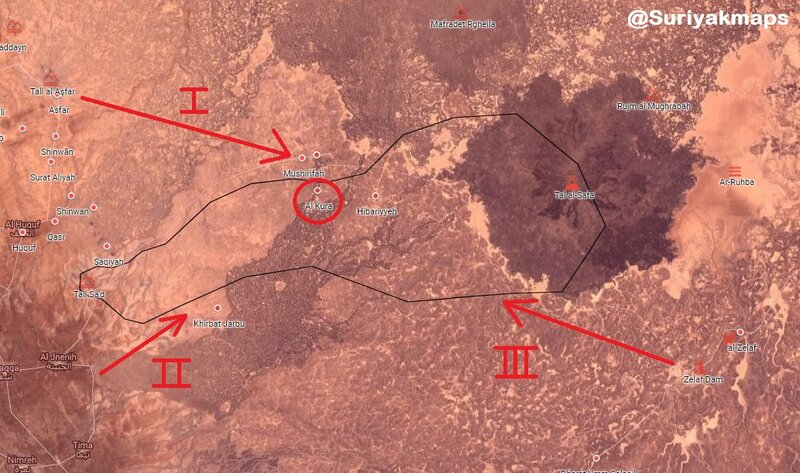 The 2d part is still observing complications (the one including #ISIS - Jaish Khaled Bin al-Waleed) in #Quneitra. 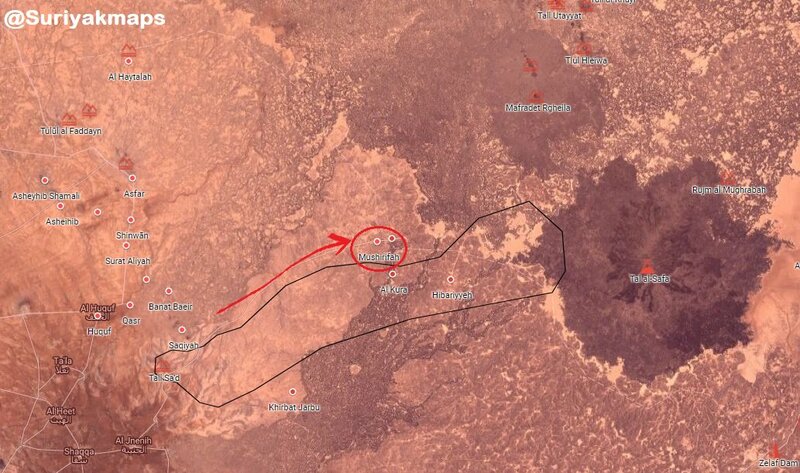 The first part (Suweida/east Daraa) is aiming to open the #Damascus-#Amman road at Naseeb crossing. This will give a fresh air to the economy of both #Syria and #Jordan. The battle is expected to end in less than 2 months. 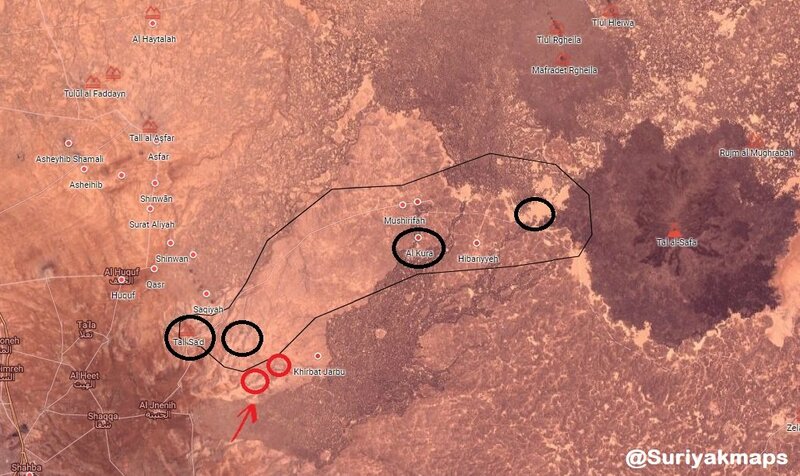 For the second part on the Israeli borders, #USA said it clearly is shall not pull out of al-Tanf today, tomorrow or in the near future. 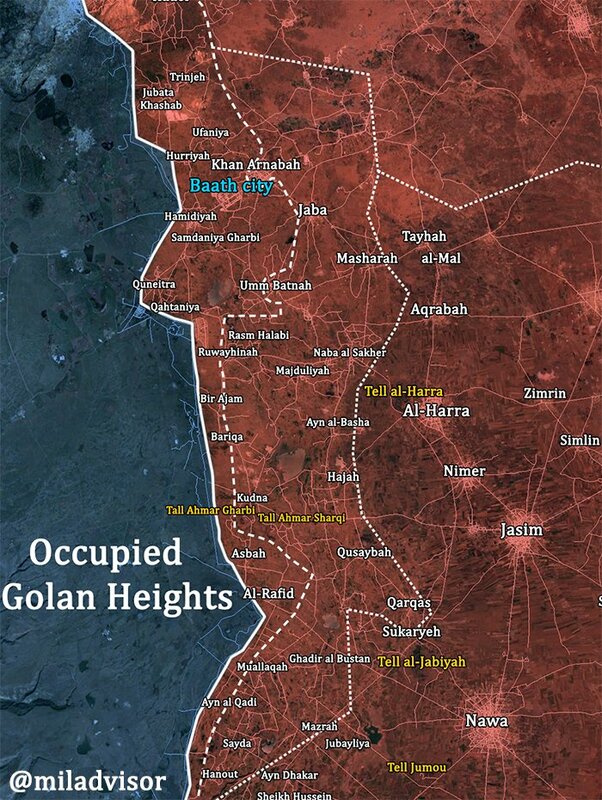 The Israeli bombing last night close to #Damascus airport is due to the second part of the ops in south #Syria. 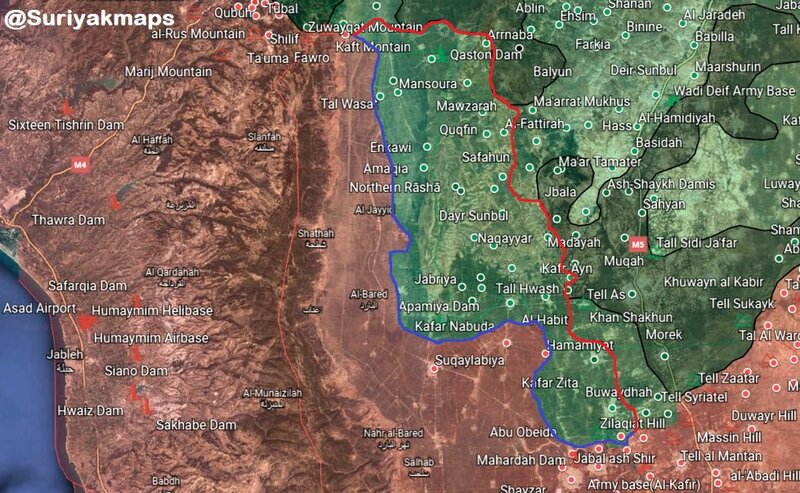 The first target of the campaign against opponents will probably be the el #Lajat plateau , which threatens the supply line to the #SAA controlled #Dara city. In few moments will share some information about the forthcoming war in #Syria. 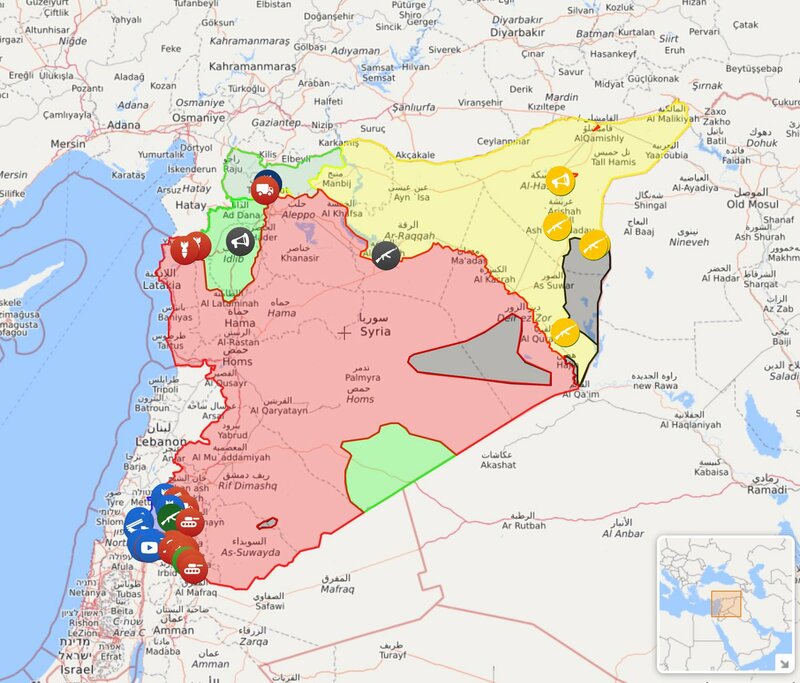 1+/ The US/EU war on Syria is expected in the next 10 hours according to sources in #Syria close to decision makers. 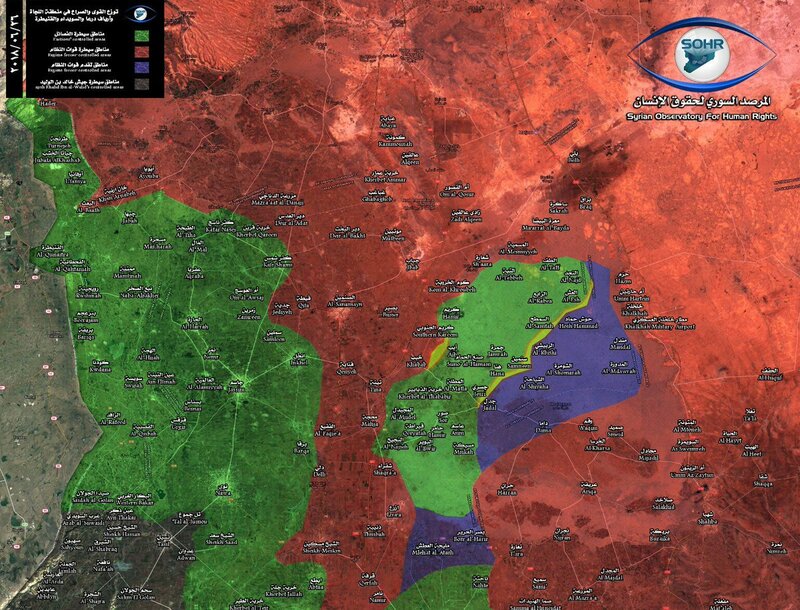 All Syrian troops were ordered to empty their barracks and keep 5% presence only. 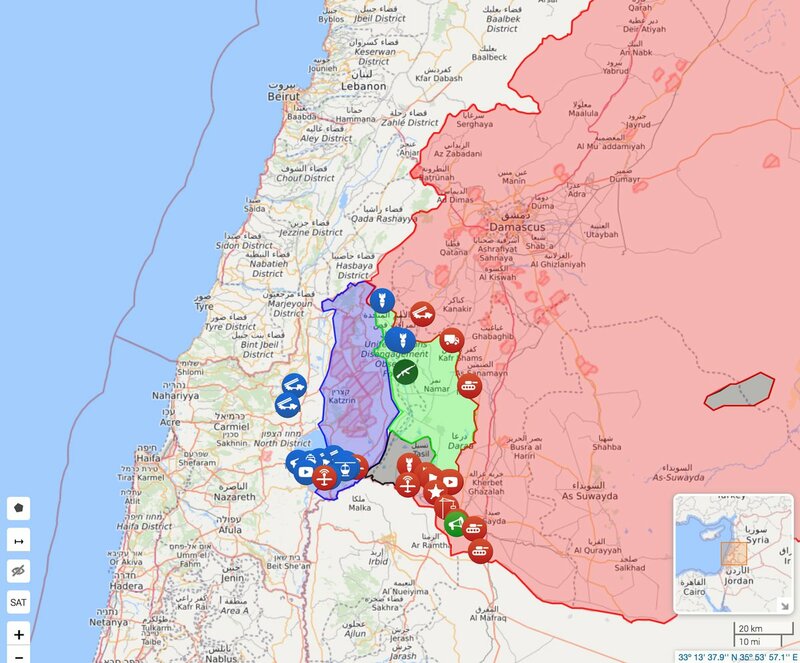 2+/ #USA and #EU may target - as expected - the Syrian Air Force (many dislocated and other spread but not flying), the central for command and control, all radars and known anti-air missiles, Ministry of Defence, Presidential Palace and other sensitive Syrian bases.